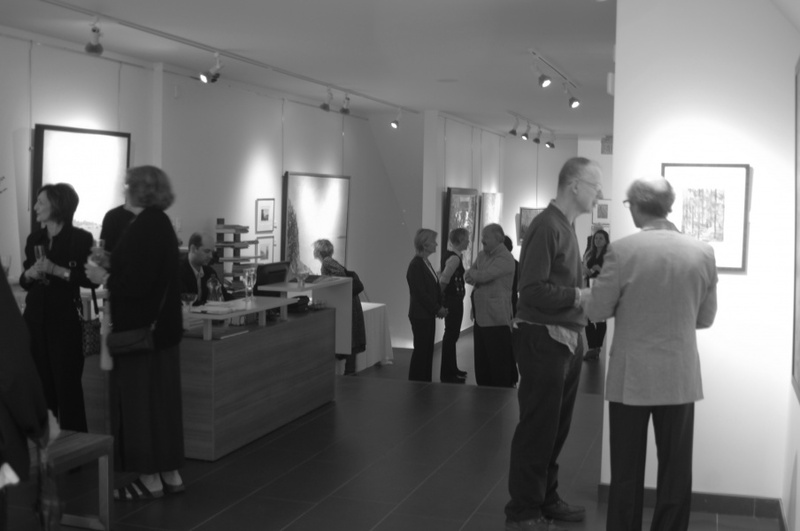 Thursday May 3rd marked the opening night of our much anticipated exhibition of oil paintings and watercolours by Don Resnick (1928-2008). On exhibit at Odon Wagner Contemporary, this strong collection of paintings of post-impressionist landscapes, seascapes and forest-views will be on exhibit through May 26. From private-, family- and gallery-collections this is your oppurtunity to add an artwork to your collection. RON KINGSWOOD Don Resnick show a great success!